Give now through our PayPal secured links below. When you give, PayPal provides space for special instructions. Just write GOVERNMENT WORKERS, HOPE CHEST, etc. in that space. And we’ll be able to direct your gift exactly where you intend. 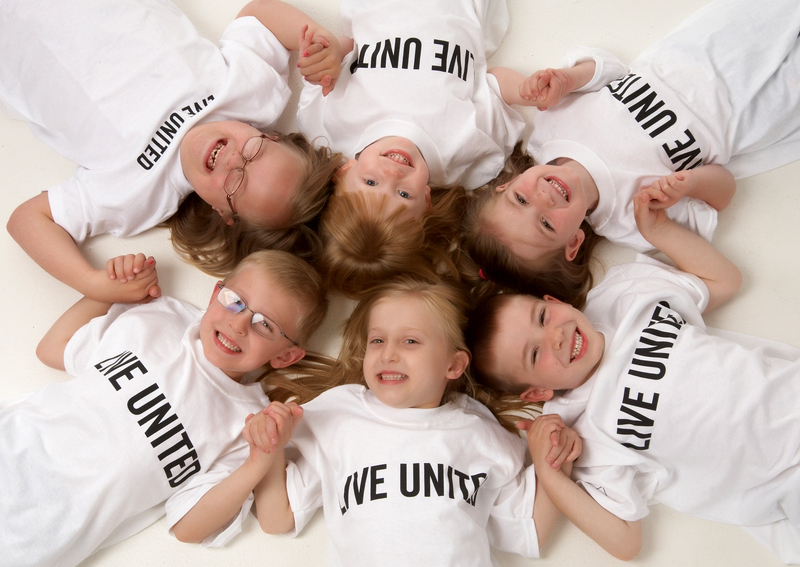 When you give to United Way of Jackson County, you help create benefits that ripple into the whole community. You focus both on the immediate need and the longer term system change needed to create a vital, thriving, healthy community for all of us.